Drive to Shimla, stopping at the monastery in Solan along the way. 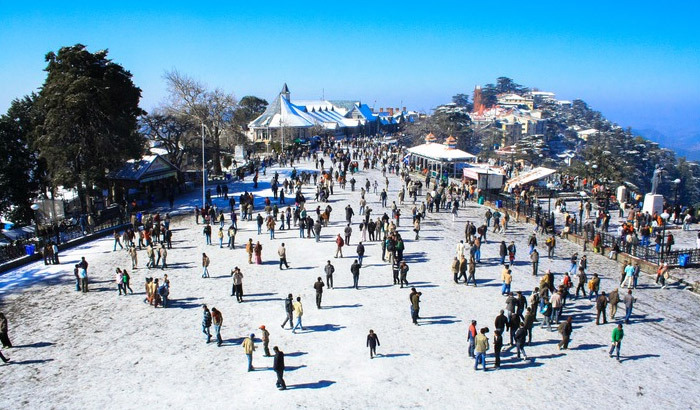 Set at an altitude of 2,213m, Shimla was once the summer capital of the British administration in India and is now the capital of Himachal Pradesh. 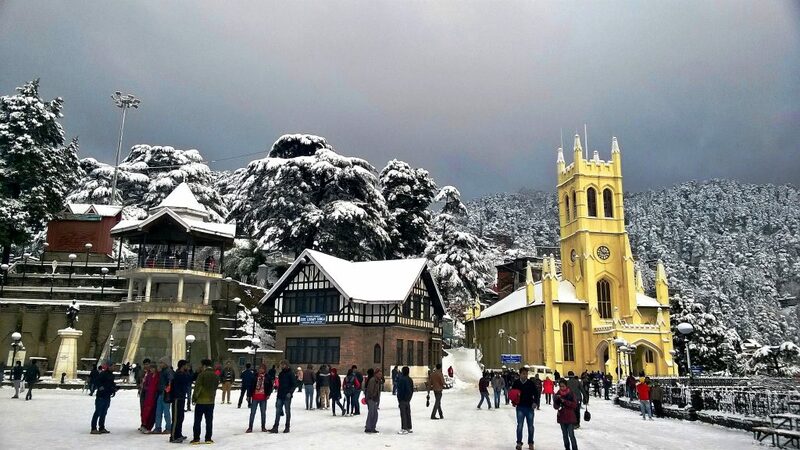 This queen of hill stations still retains its colonial charm in its architecture. Evening walk around The Mall. Visit Jakhoo, an ancient temple devoted to Lord Hanuman, situated on Jakhoo Hill. 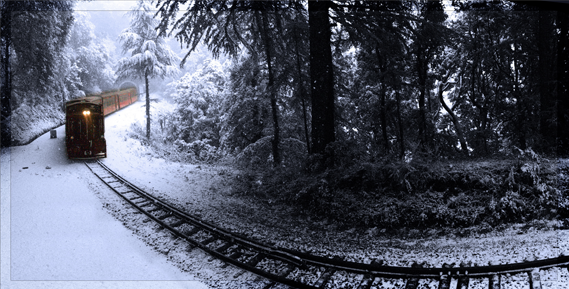 This is Shimla’s highest peak and offers panoramic views of the Shivalik Ranges. 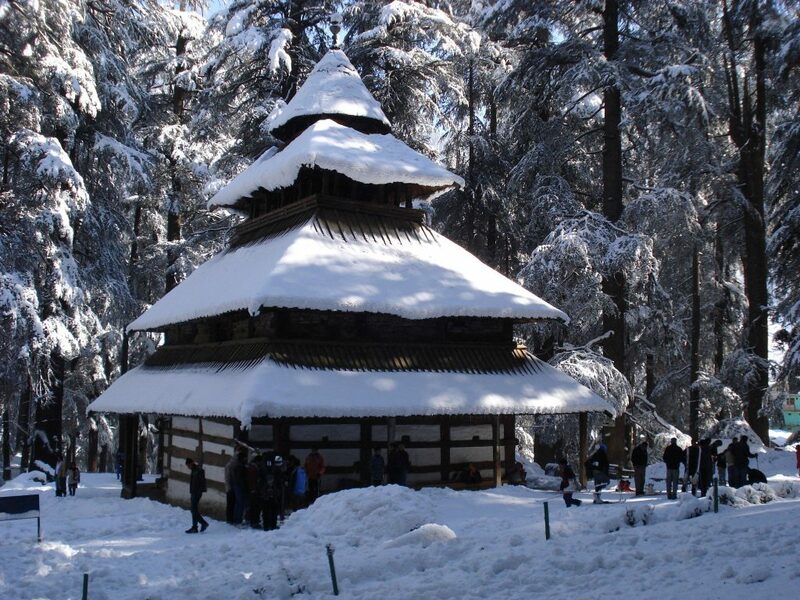 Go on an excursion to Kufri & Narkanda, popular for their trekking trails, pine-scented air and beautiful views all around. 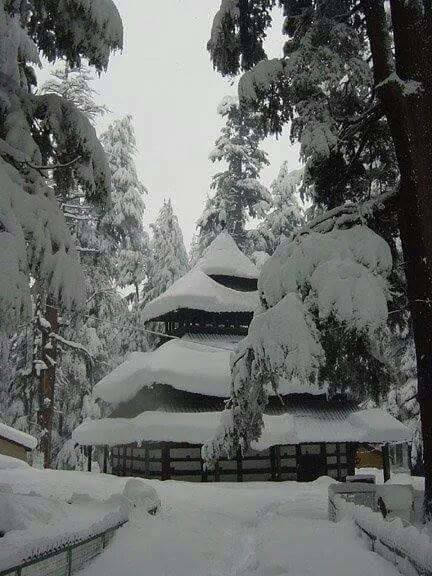 Narkanda is also located close to the prime apple belt and is a ski-resort in winter. 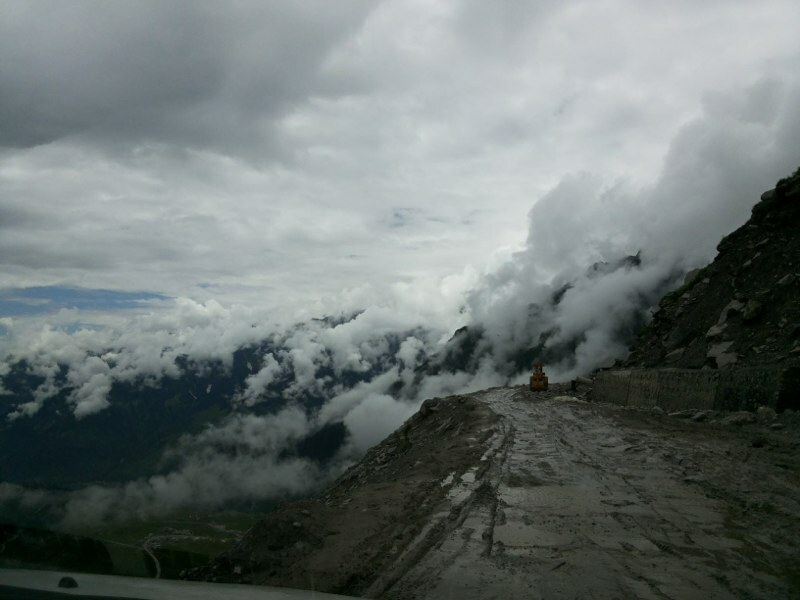 Drive to Manali (2050m) at the Northern end of the Kullu Valley. 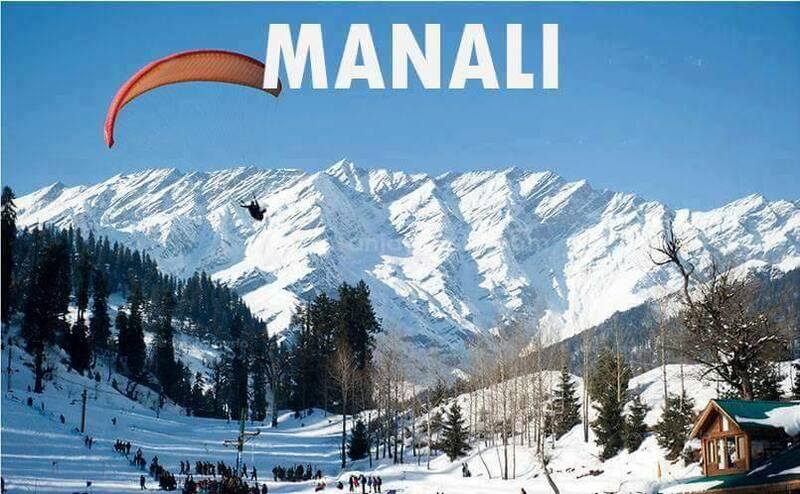 Manali is surrounded by towering snow-capped peaks and the snowline is never more than a few hours’ drive away. Stop at placid Bilaspur Lake and Hanogi Mata temple set among the mountainous backdrop along the way. Check in to hotel. 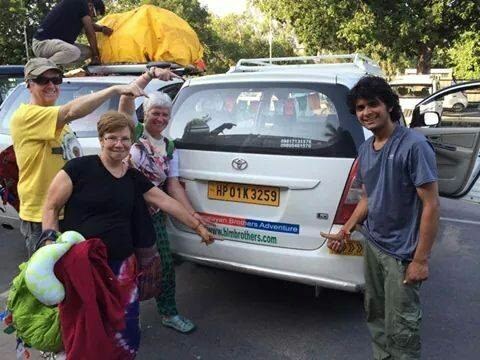 Visit the Hadimba temple, Vasisht Baths, Manu Temple and Tibetan monastery. 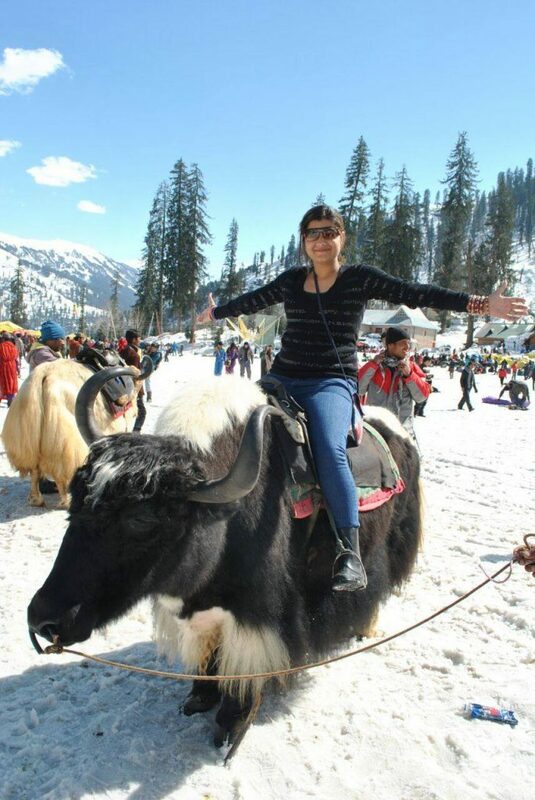 Chill in Old Manali, imbibe the local ambience and shop for souvenirs at the Tibetan Market on the Mall. 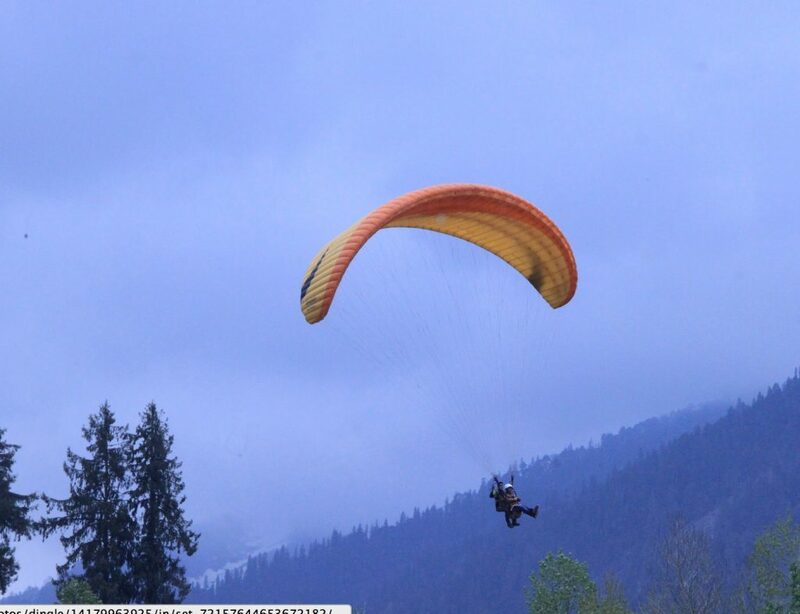 Take a trip to Solang Valley and try your hand at paragliding. 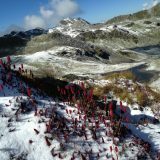 Bijli Mahadev is a famous an ancient Shiva temple situated atop a beautiful meadow. 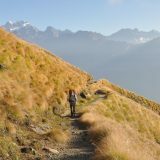 It is a 3km walk from Mansari village and offers stunning views of both the Parvati Valley and Kullu Valley. 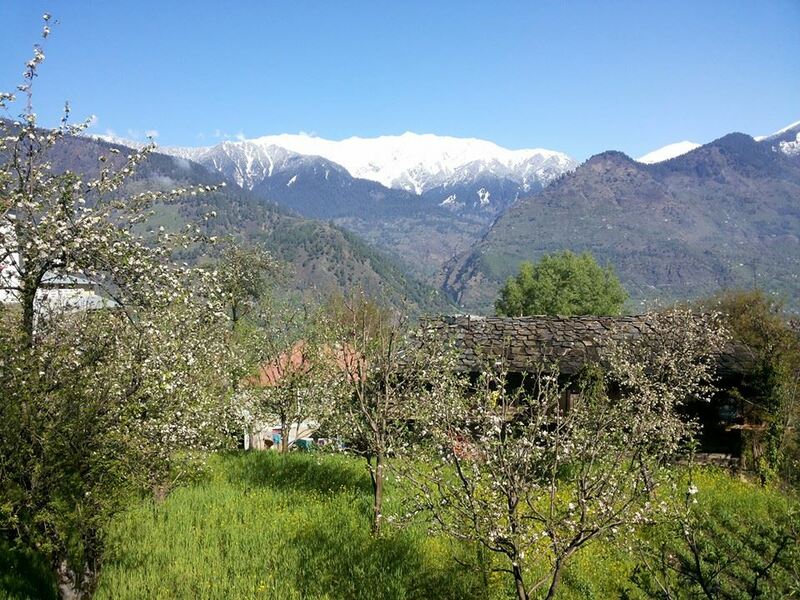 On the left bank of the river Beas, Naggar is a pictureque village on the wooded slope. It used to be the capital of the Kullu rajas and you can visit their heritage castle there. Naggar was also home to the Russian artist Roerich, whose house has now been converted into a museum. 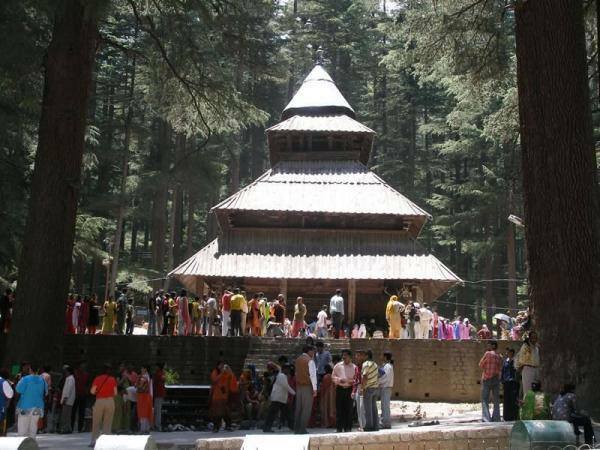 Visit some of the famous temples in and around Naggar as well and continue on to Jana for authentic and tasty Himachali food. Walk up to the beautiful waterfall there and wind your way back to Manali. 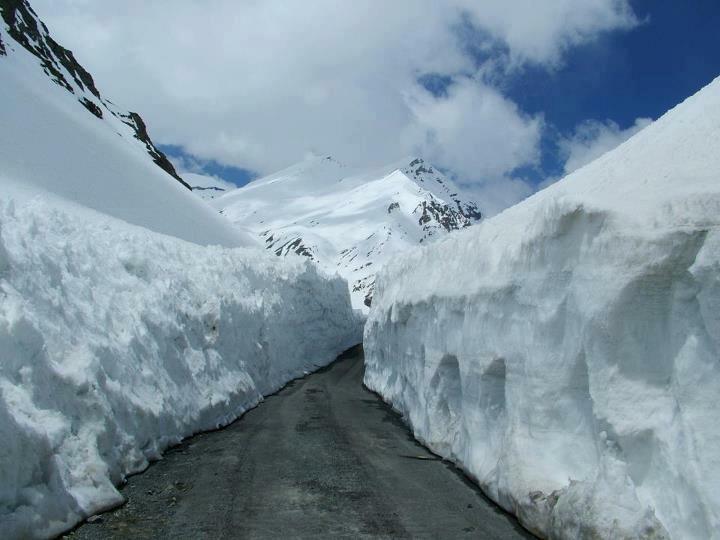 This extremely scenic drive takes you from the relatively gentle Beas river to the roaring and angry Parvati. 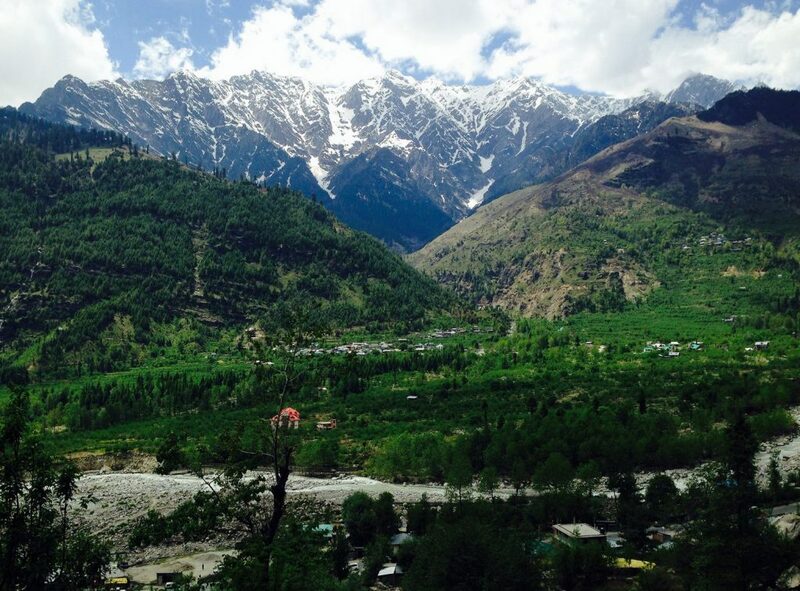 On the way to Kasol, take a detour to Malana. The road goes almost to the village, after which its a easy and picturesque two hour walk. Malana village is a small cluster of around two hundred stone roof houses. Its inimitable culture and the temple of Jamlu distinguish the village whose inhabitants are said to have descended from Alexander The Great. The villagers here, have their own laws and customs, speak a different dialect and dress differently. Drive to Kasol and check-in to hotel. Continue on from Kasol and reach the famous hot springs of Manikaran, sacred to both Hindus and Sikhs. Walk around this holy town, visit the temples and gurudwara and take a dip in the hot spring baths. Continue on to Parashar lake stopping at the ancient Bajaura temple on the way. This temple is said to have been constructed by the Pandavas when they were in exile. Reach the beautiful lake, in the centre of green hillocks, held sacred to the sage Parashar. A mysterious floating island that keeps changing position throughout the year adds to the charm as does a three-tiered Pagoda-like temple dedicated to the sage. The whole vista is encircled by snow-capped peaks. 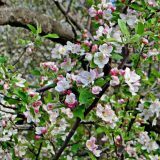 The lakeside and the nearby villages are sites of various festivals held at different times of the year. 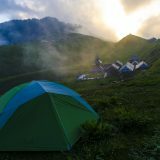 Camping overnight at Parashar Lake. Continue on down to the scenic Rewalsar lake, past the town of Mandi. 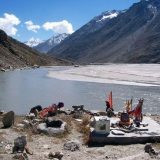 Lying in a mountain hollow, the lake is held sacred to all three communities, evidenced by the three shrines – a Buddhist Monastery, a Sikh Gurudwara and a Hindu Temple. The lake is famous for its floating islands which, according to the myths, can be moved by prayer or breeze. Stay overnight here. Drive down to the plains from Rewalsar. Drop-off at hotel in Chandigarh.